Slow cookers were made to create your main dishes with minimal fuss. Whether you’re entertaining friends or whipping up a feast for the family, this amazing kitchen appliance has got you covered. Slow cookers can create just about anything you can imagine, but if you’re all stuck for ideas then why not give one of these amazing recipes a try? There’s something to suit every taste, from meat lovers to poultry fans, and even vegetarians. For a truly succulent spin on grilling, these simple baby back ribs will bring you just as much satisfaction and even more flavor with minimal effort. Baby back ribs can be seasoned to your liking, and then served alongside some creamy mash or vegetable medley for a truly hearty feast. 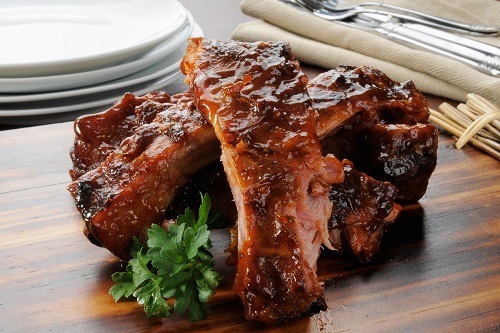 Season your ribs with salt and pepper as desired, and then pour water into the slow cooker. Layer the ribs in your pot and top with onion and garlic, letting them cook for eight hours on low or high for four. Remove the ribs once done and coat with barbecue sauce before popping into the oven for the final touches. This recipe is bursting with healthy goodness and flavor that will make any dinner guest happy, vegetarian or otherwise. 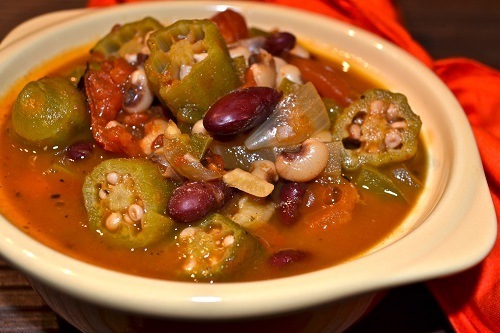 Vegetarian Gumbo is the ideal slow cooker meal for those winter nights, or when you’re trying to eat well but still want a hearty feed. 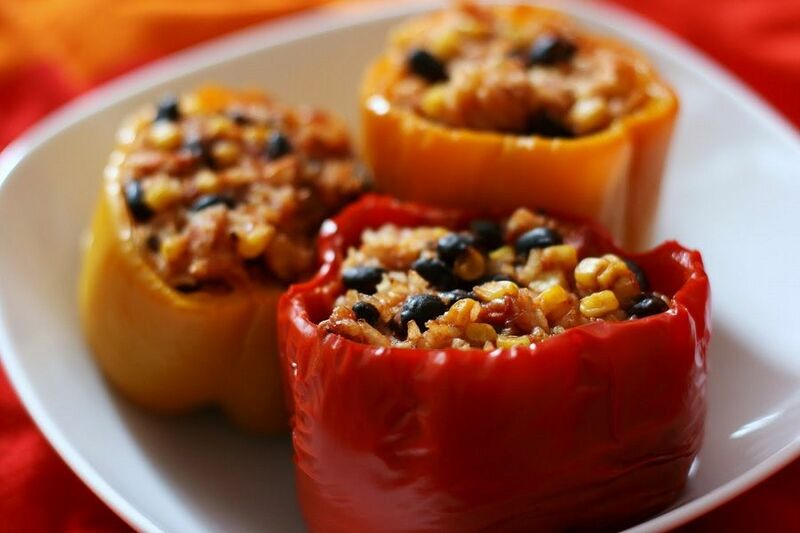 With a range of vegetables and spices, the flavors are certainly not lost here. Simply cook up the onions, celery, garlic, and bell pepper first and then add to the slow cooker with broth and remaining vegetables, spices, beans, and hot sauce. Let it develop the flavors for eight hours on a low heat and enjoy with freshly baked bread and butter. Curries are known as one of the best uses for slow cookers, as they help to intensify the rich and spicy flavors of just about every meal. 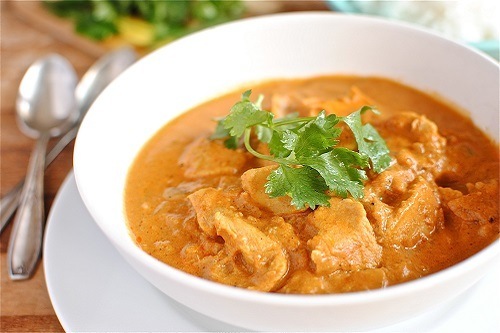 Butter chicken is an ideal curry to suit large crowds or families with children as it’s more on the mild side than most other types and a favorite in Indian cuisine. Cook off all of the ingredients slightly before adding them to your crockpot. Chicken breast, onions, garlic, gingerroot, garam masala, tomato paste and chicken stock can each be transferred to the slow cooker after just a few minutes. Set your slow cooker to a low heat and cook for around six hours, adding cream to the final half an hour of cooking. Serve with steamed rice and authentic papadams for a truly flavorsome meal. The options are limitless with your slow cooker, and you’ll be surprised at just how many satisfying main dishes you can create with this wondrous kitchen appliance. 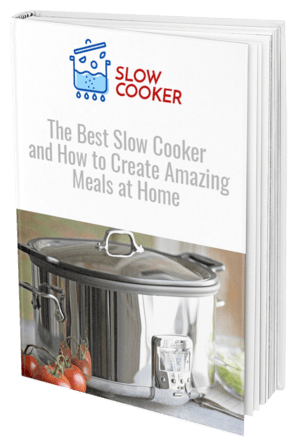 For those days when you don’t want to put in too much effort preparing a meal or are looking for something with a little more flavor than your standard fare, a slow cooker is the home chef’s best friend.